YouTuber zwoooooosh has discovered a reason to get excited about Skyrim that has nothing to do with awesome combat spells or dragonslaying. It makes sense, though. Who wants to tell the frickin’ Dragonborn not to put baskets on people’s heads? 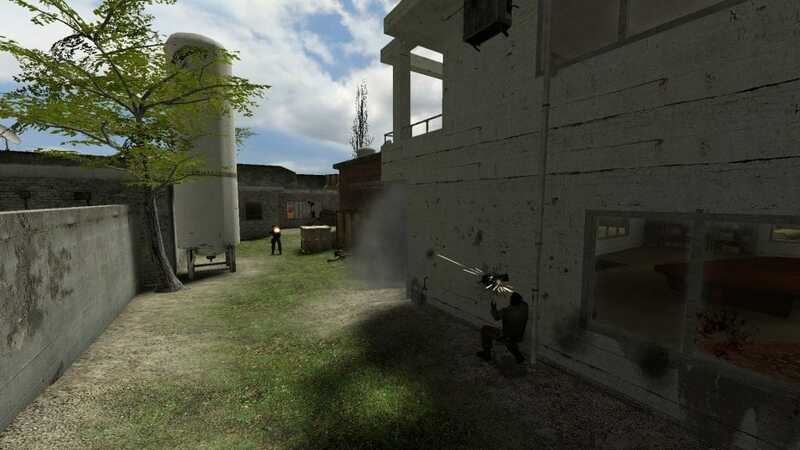 inb4 so, it’s a hat simulator? Rubik’s Cube master David Calvo is known for solving cubes blindfolded and simultaneously solving one in each hand. For his latest trick, he completes one cube while juggling two others. This man may be our last line of defense against the rise of the cube-solving machines. Japanese company New CosmoPower has created a bright yellow pod, called the Noah Disaster Shelter, that can protect up to four adults in case of an earthquake or tsunami. The $3,900 Noah pod is sturdy and water-resistant, and its bright color makes it easy for rescue workers to spot. It’s not fire-resistant, though, which could prove to be a problem in an earthquake. 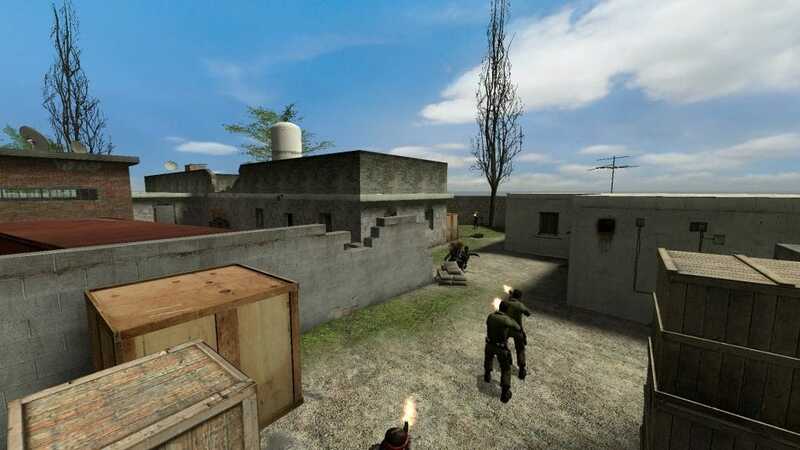 Counter-Strike Bin Laden Compound Map of the Day: A multiplayer map based on the dimensions of Osama Bin Ladens Abbottabad compound has been created using Counter-Strike: Source. 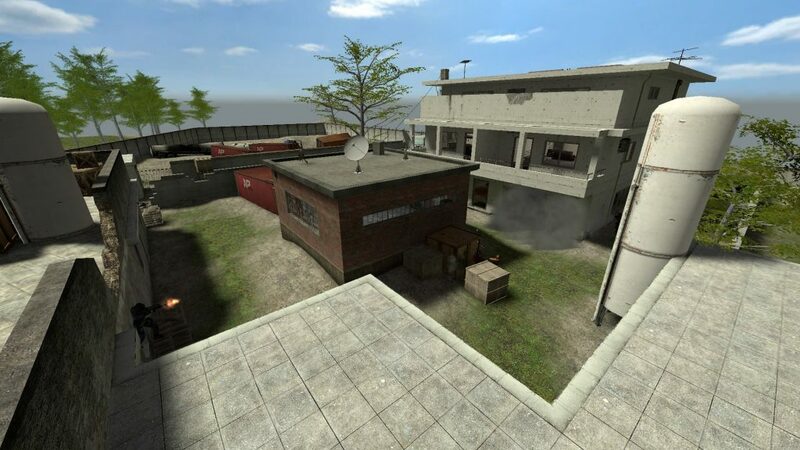 Available for free download, it can be used as a base for a bomb or hostage map at a later stage. More images of the map after the jump. Mark Bongo of Major League Mods took R2-D2, added an Xbox 360, and then put in a 15″ x 50″ projector in the head lens. Respect! Creative communications agency Dentsu London collaborated with BERG on a stop-motion visualization of their “Making Future Magic” strategy, which features stunning iPad-produced light drawings. The pinwheel wouldn’t stop spinning so I Force Quit myself awake.